All graphic designers aspire to one day be in a position where they receive a steady flow of work throughout the year. In reality though, there are peaks and troughs. In those slow periods you may be looking for new ways to boost your income. Or perhaps you’re new on the scene and wanting to increase your exposure as much as possible. Wherever you are on your career path, we think you should be aware of these online marketplaces where you can sell your designs for a little extra cash. We’re going to split these sites into what we deem to be four main categories which we’re calling; stock markets, product markets, service markets and personal markets. Stock market sites are those where you can provide your designs to the public as a stock image/graphic/audio etc… These can then be downloaded by anyone in the world with a subscription to that website. iStock – This popular site allows designers to apply to become contributors to their over 1.5 million customers in over 200 countries. You can upload any graphic images, illustrations, photos and videos which you have the copyright for. Once your images have been approved, you can either be an exclusive contributor, meaning you only provide your design work to iStock and no other site, and earn 45% of the royalties. Or, you can be a non-exclusive contributor and only receive the 15% base rate. Envato Market – Envato Market is a website with seven subcategory markets for all the different kinds of stock files you might need be it website themes, coding, videos, graphics, audio, photos, or 3D models. You can create an account on any of these sub-markets and earn between 87.5 % and 62.3% commission. My Fonts – here is a website specifically for the buying of fonts and typefaces. You must apply to be able to sell fonts on this site and all applications are reviewed by a panel of type experts. If you are successful, you will earn 50% of the final price for your fonts. Graphic Leftovers – another site for pretty much any kind of stock file you could want, Graphic Leftovers allows designers to set their prices and earn a 40% commission. This site also allows designers to stipulate what kind of licence people are allowed to download their images under. Product sites have a range of different items which your designs can be printed on, such as t-shirts or bags. These sites are fantastic opportunities if you envision your designs as more than a flat, image but don’t have the resources to print onto complicated materials. All manufacturing and delivery is handled by the site so all you have to do is design! Gelaskins – the owners of this site have developed a unique, adhesive ‘skin’ for people to jazz up and protect their phones and laptops with. These skins need artwork though so they team up with designers and artists to make a brilliant end product. They do say on their website that they’re not currently looking for new artists to work with but they have plans for the future which you might be able to get involved with. Zazzle – Zazzle has a huge range of products, from clothing to mugs to doormats, and they can all be printed on with your design. They stipulate a base price for whatever product type you’re designing, you just add you own royalty rate on top and the total price is what the customer pays. Once you’re a member you set up your own ‘shop’ for all the items you create. Threadless – focusing on wearable clothing, plus a few accessories, Threadless offers designers the opportunity to have their creations come to life. For Threadless though, it is isn’t as simple as creating a design and uploading it. You need to submit your designs for voting and members of the public decide if it’s good enough. However, each design is advertised with the artist’s name so this is a real opportunity to get yourself known. Redbubble – Redbubble is another site with a large range of products for you to print your designs onto and, again, you get control of your margin over the base rate. Redbubble, however, leave complete ownership of the design to you so you’re not giving away your copyright. Also, they run occasional design contests to keep you inspired. Service market sites connect designers with employers. 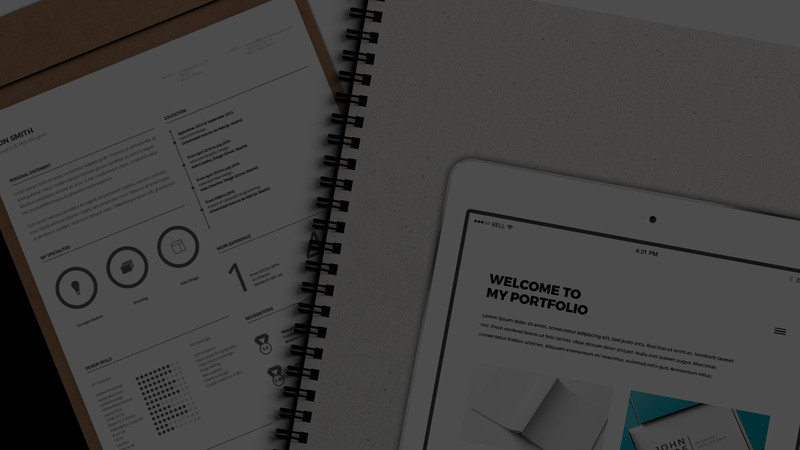 This can mean employers posting briefs for designers to then apply for or it can mean you creating a profile, describing your skills and letting employers come to you. 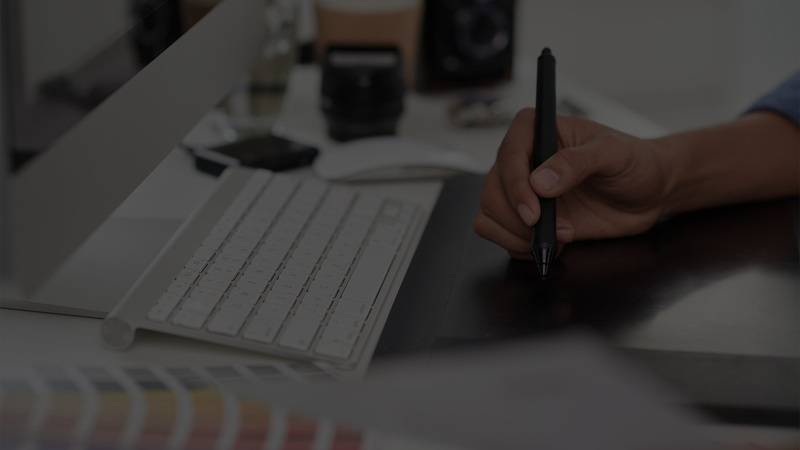 People Per Hour – People Per Hour is not specific to graphic designers, any kind of freelancer can promote their abilities, but it is extremely popular with more than 1 million people using the site per day. You can create yourself a profile, advertising the kinds of jobs you’d be willing to do and wait for employers to contact you. Or, you can search the jobs employers are asking for and offer your services for the ones you like the sound of. Crowd Spring – Here is a slightly more competitive approach to getting freelance work. 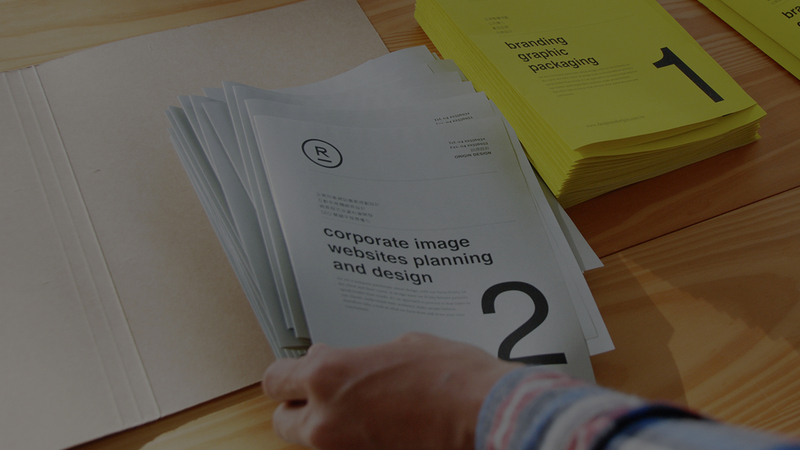 On Crowd Spring, employers will post job briefs and as many designers as like can respond with their ideas and creations. Employers can then give feedback and ask for revisions but they will eventually choose their favourite designer to work with and only they will get paid. Sounds tough but this site has worked with big names like Amazon, LG and Starbucks so the rewards could be big. 99 Designs – Like Crowd Spring, employers offer up briefs for designers to compete for on this site. The difference here is that competitions aren’t the only way employers can connect with designers. If you do well in a competition, employers can contact you directly so you could find yourself a long-term client through 99 Designs. Finally, personal markets are spaces for you to create online ‘shops’ within a larger website. Etsy – Etsy allows designers to create their own online ‘shop’ within their website to sell their wares. Absolutely anybody can sell their work on Etsy if they want to. You take home a whopping 92.5% of the product price after a small commission to Etsy for renting a space on their website and for processing the payments. Not on the Highstreet – Unlike Etsy, not everyone can sell on Not on the Highstreet. They’re rather picky about who gets to sell so that the site can maintain its image of quality and quirkiness. There is less competition between sellers though if you do get past the application stage. Once through, a profile is made under your name and your products are available to all visitors of the site. They do ask for a heavy 30% commission on your sales. INPRNT – This is a marketplace which focuses on more traditional print products, you’ll not find and mugs or t-shirts here. In order to be able to sell on this site though, you need to impress the designers already selling on it. New sellers can join by invitation or by applying and being approved by the current community of artists. Big Cartel – instead of creating your own profile, or shop, as part of a bigger site, Big Cartel gives you the means to basically create your own website for an online store except they handle all the complicated bits of website management for you. With easily customisable themes, you can make your store fit in with your own personal brand. Plus, it’s completely free! Unless you want to sell more than 5 products, which you probably do, in which case you’ll have to choose from one of their seller plans. That should give you plenty to go on to get your work online, whether you want to set up somewhere for all your products in one space or whether you’re looking for a little extra work on the side. If you need any more tips on how to build your freelance business, download our Freelancer’s Bible for everything you need to know to make your business thrive.